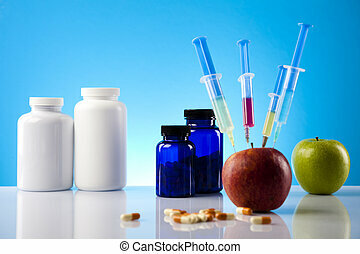 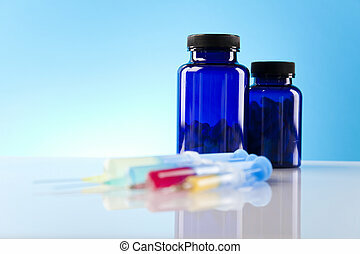 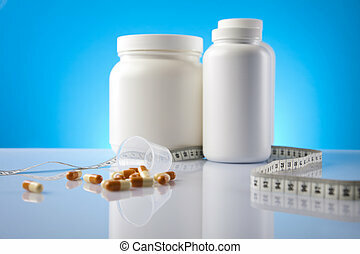 body building, supplements. 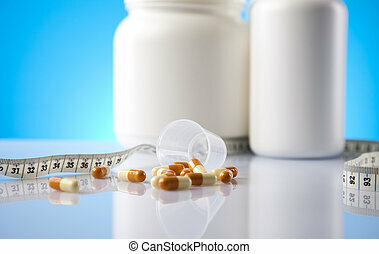 body building, supplements. 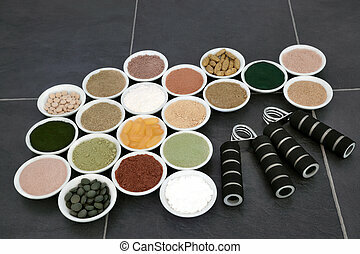 Body building powders and supplements in porcelain bowls with hand grippers over slate background. 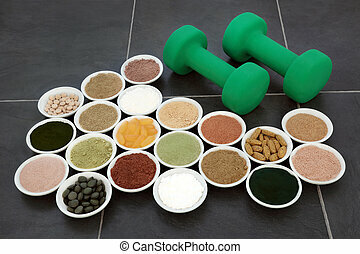 Body building powders and supplements in porcelain bowls over marble background. 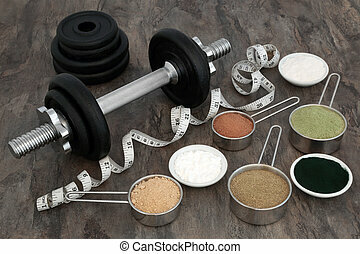 Body building equipment with dumbbell weights, food powder supplements and tape measure over marble background. 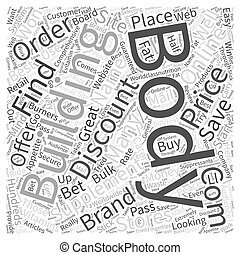 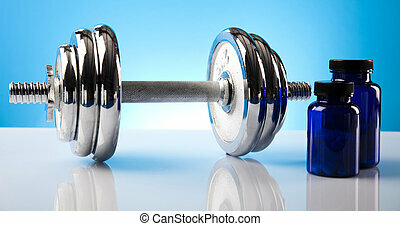 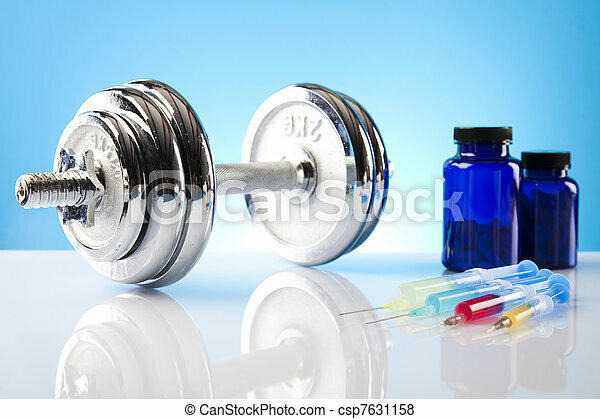 Body building powders, vitamin supplement pills and dumbbell weights over slate background. 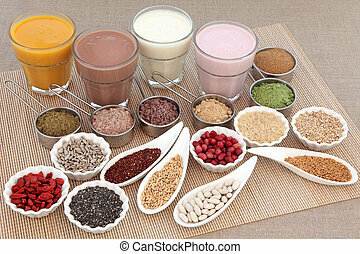 Body building powders and health food in metal scoops over white background. 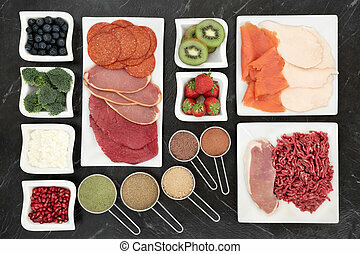 Body building food with meat, fish, dairy, fruit and vegetables in china dishes. 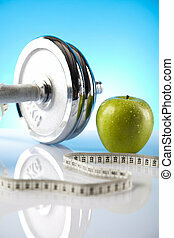 Body building healthy super food in white porcelain dishes over lokta paper background. 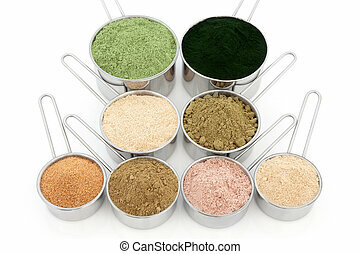 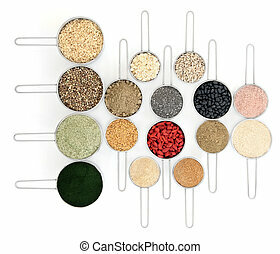 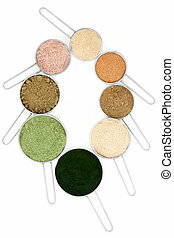 Body building and health food supplement powders in metal scoops over white background. 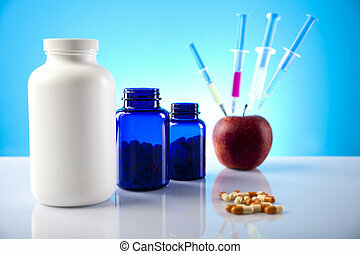 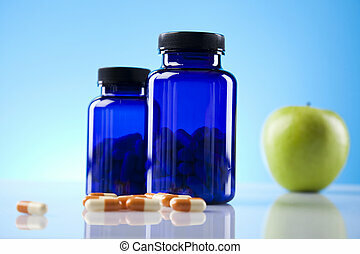 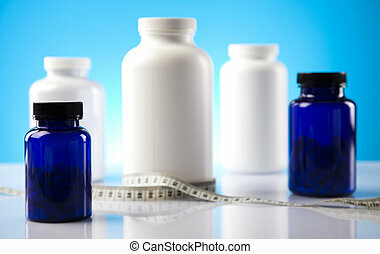 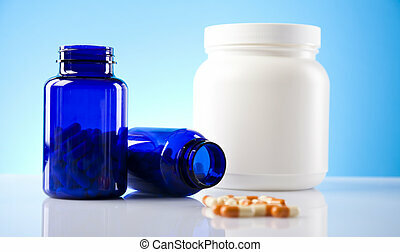 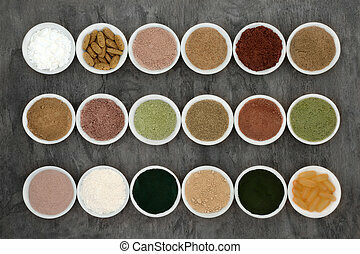 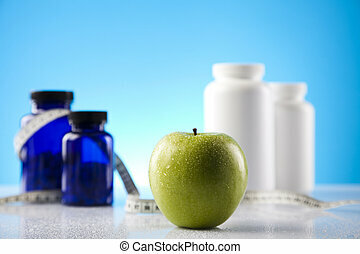 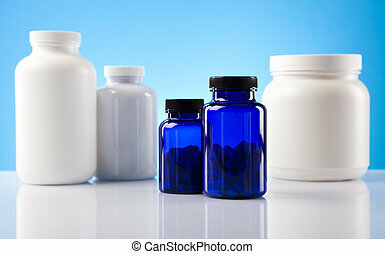 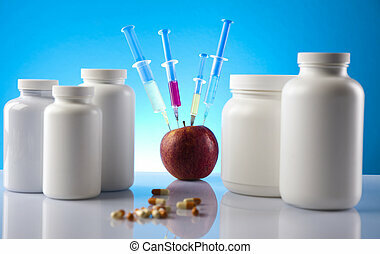 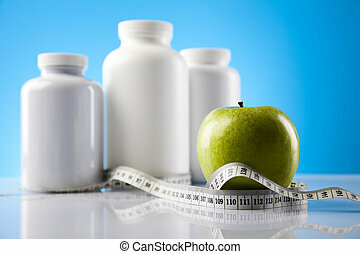 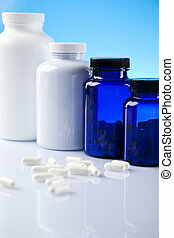 Body building health food powders and supplements in porcelain bowls over marble background with titles. 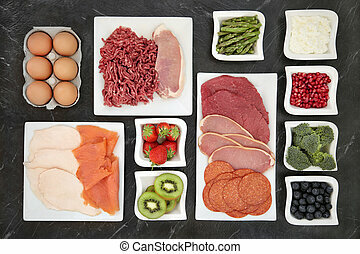 Body building food with meat, fish, supplement powders, dairy, fruit and vegetables on porcelain plates. 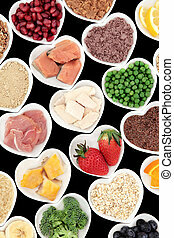 Body building high protein health food of meat and fish with supplement powders, seeds, fruit and vegetables. 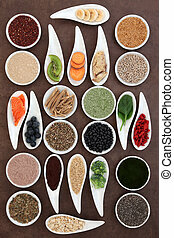 Health and body building high protein super food with supplement powders with orange, chocolate whey, red maca and acai berry smoothies, fruit, grains, seeds, pulses and nuts over white background. 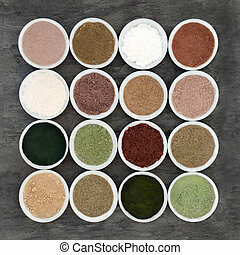 Body building supplement powders in porcelain bowls over mottled slate background.